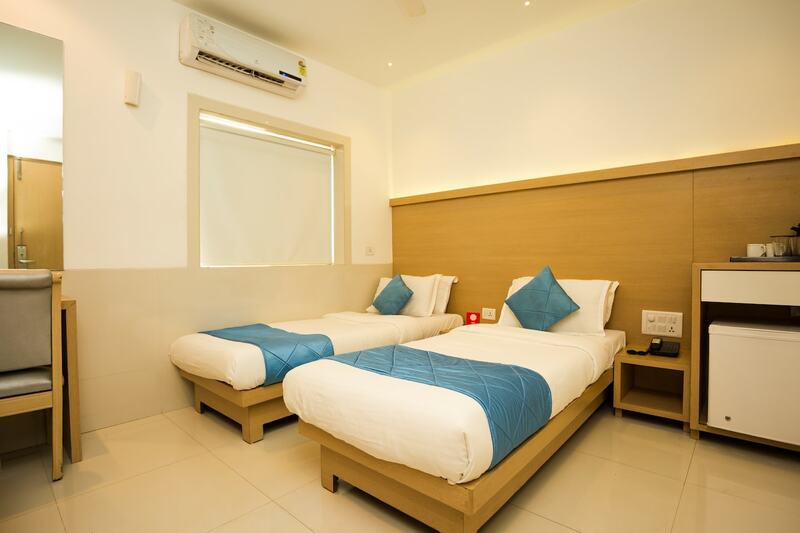 Hotel Galaxy Annexe shows simplicity at its finest, with classy designs and high functionality. The rooms are dominated by the wooden furnishings and wardrobes. A mini-fridge is provided with the rooms, where guests can store beverages and food items. The bathrooms feel fresh and are equipped with basic amenities. The hotel offers a common seating area, dining area, parking facility and free WiFi connectivity. An in-house restaurant and bar are also provided by the hotel, with seating options outdoors and indoors. The conference rooms and banquet halls are well-lit. CCTV camera security in the hotel assures guests of safety.